* 17.86 Oz. 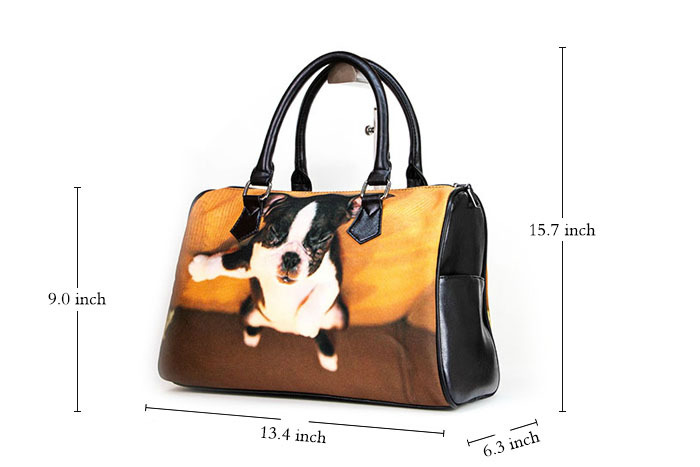 Designed for fashion lady, stylish and personalized. 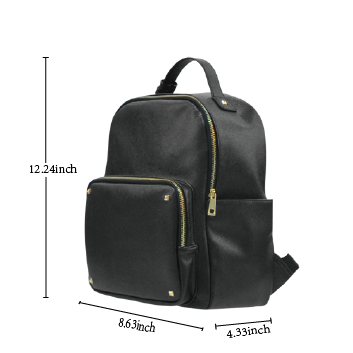 * Made from canvas material and high-grade PU leather. 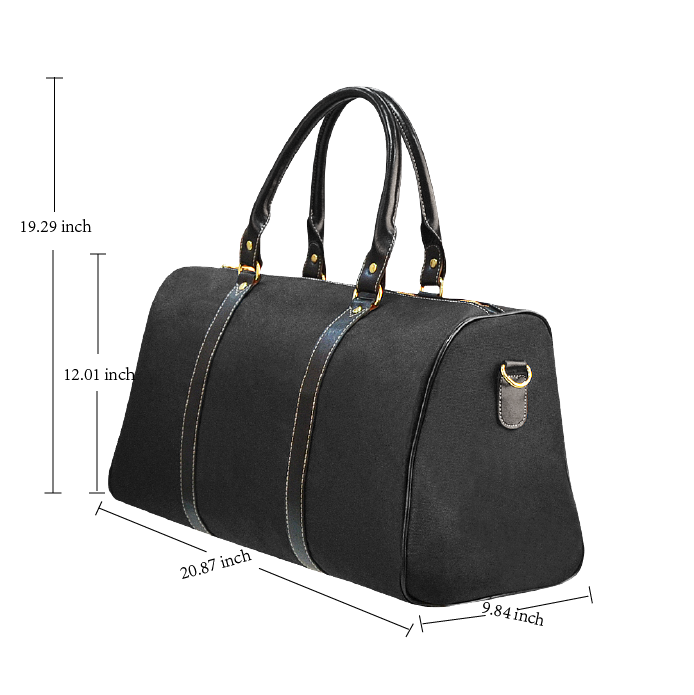 * Double PU leather handles, measures approximately 13.4"(L) x 6.3"(W) x 9.0"(H). * 19.21 Oz. 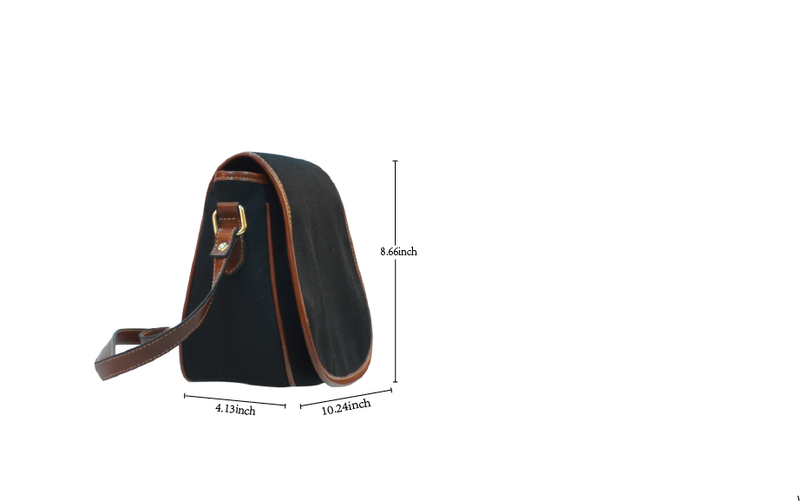 Made from taiga leather, durable and fashionable. * 8.22 Oz. Made from high-grade PU leather. 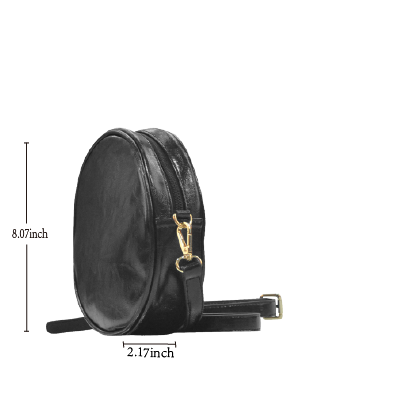 * Single zippered round closure. 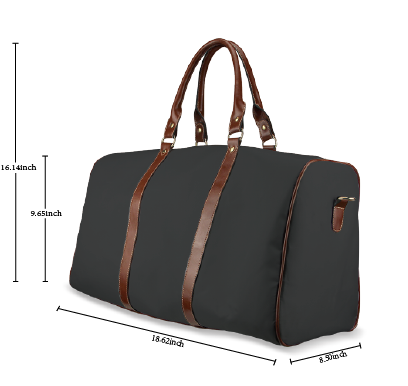 * One main compartment, big enough to pack cosmetic, sunglasses, Phone and etc. 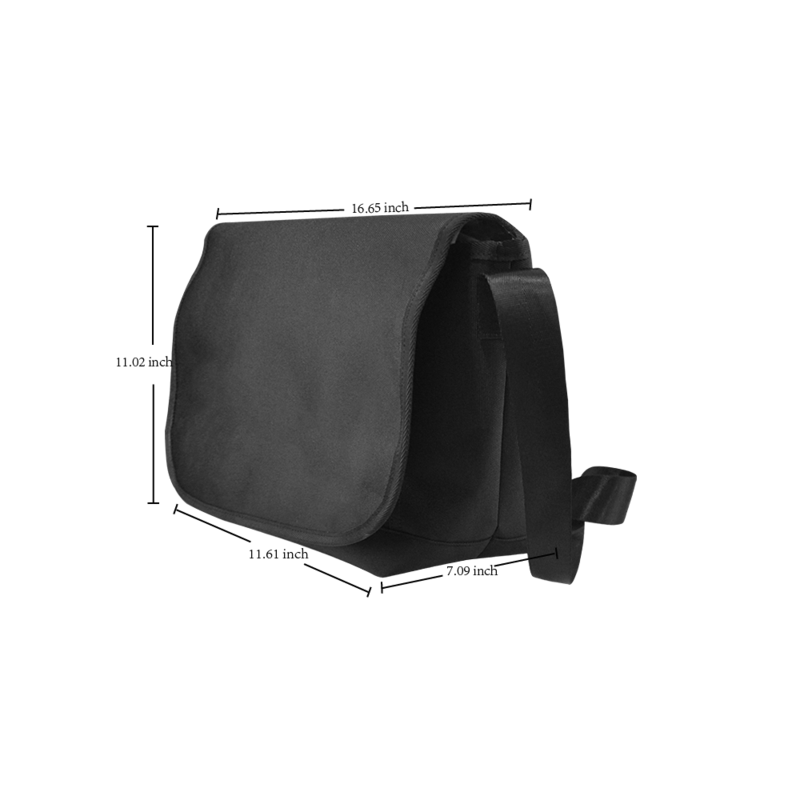 * Adjustable PU leather shoulder strap for easy and comfortable carrying. * Dimensions: 8.07"(L) x 2.07"(W) x 8.07"(H). *Comfortable and sturdy PU leather portable belt.